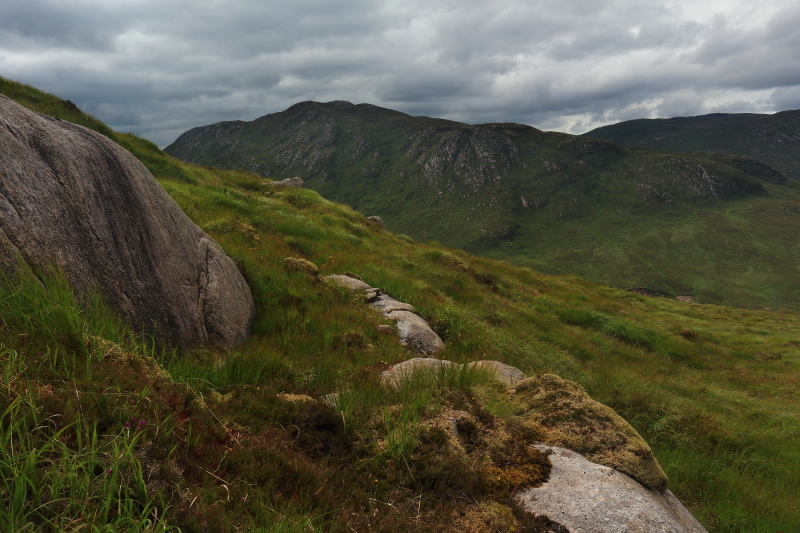 A little break in the clouds allows a spotlight through to the steep face of Croaghconnellagh on the other side of Barnes Gap. 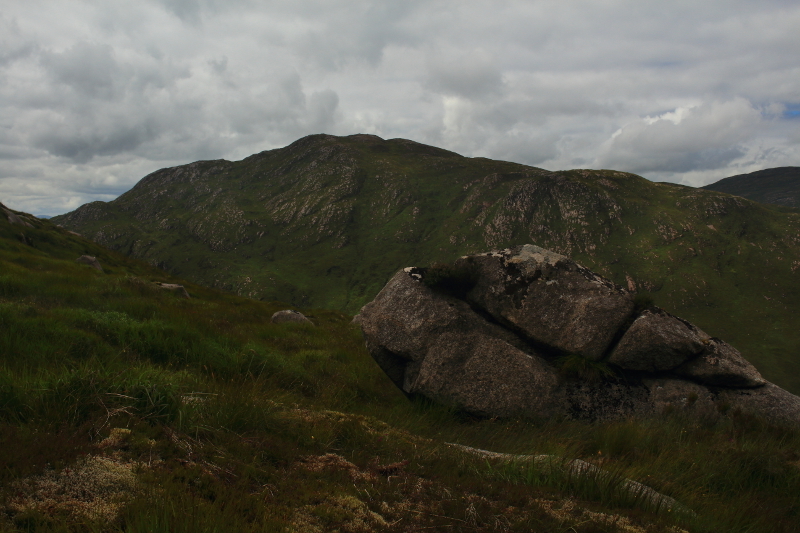 Croaghonagh is a 451m high mountain on the southern edge of the Bluestack Mountains. 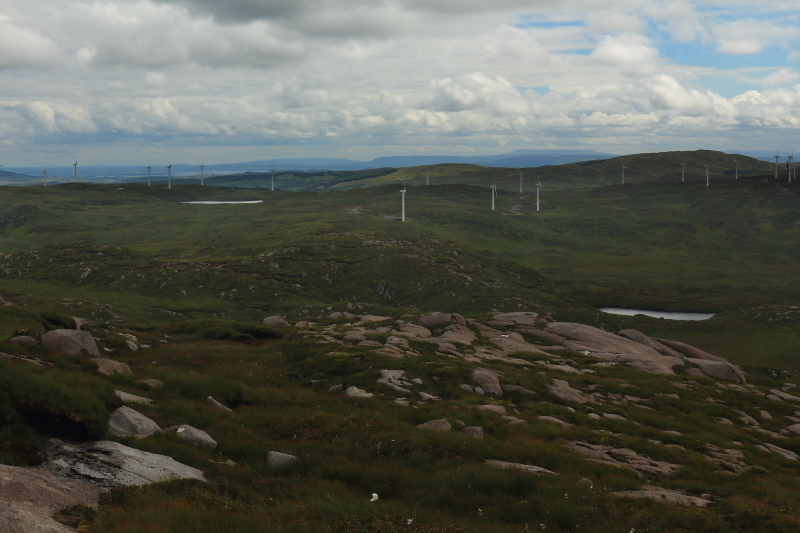 In my mind it is intrinsically linked with the nearby Croaghconnellagh as they seem to tower on either side of the famous Barnesmore Gap, locally known as Barnes Gap. 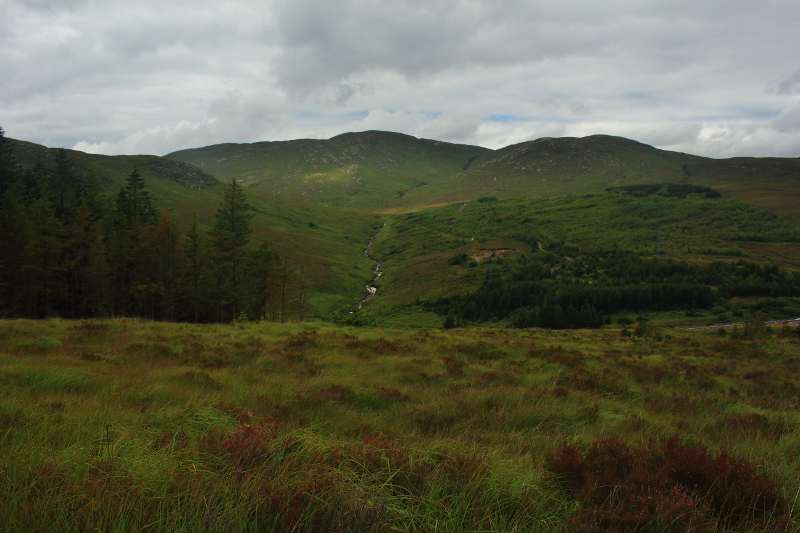 Barnes Gap is the main pass through this part of the Bluestacks from east Donegal to the west. 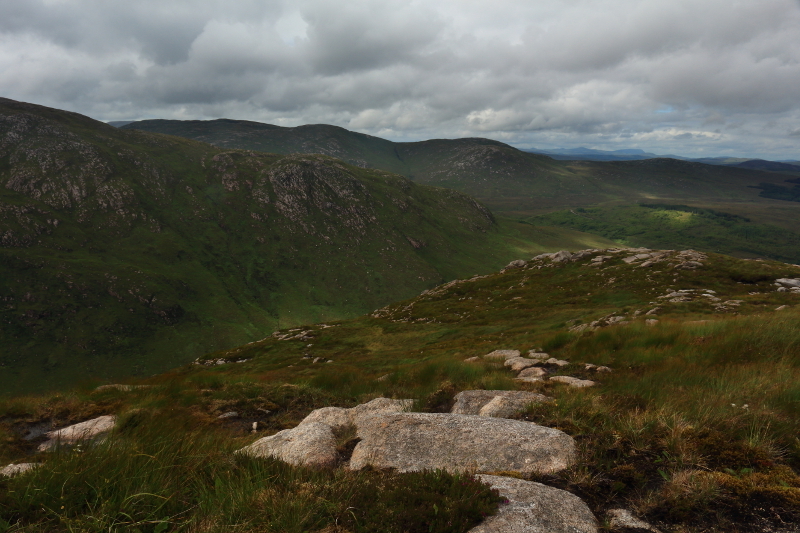 I have passed through it countless times since my childhood on my way to good times on the coast of Donegal, and maybe as a result of this, Croaghconnellagh was one of the first mountains I walked, forming the basis of a previous blog entry. 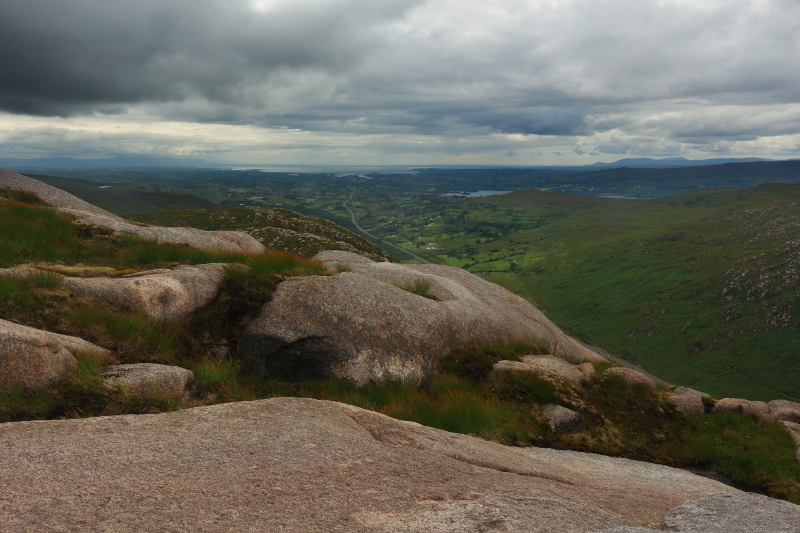 It was now time to walk Croaghonagh too. As is forms one side of Barnes Gap, it is easily accessible from the road that passes through it, and I parked the car at the northeastern edge at the car park. 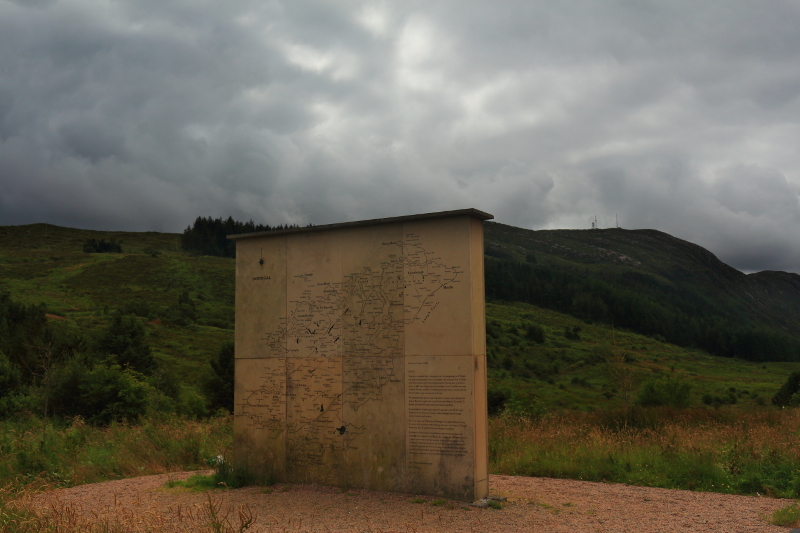 There is a wall there listing all the placenames in Donegal, with accompanying map, and the story of how, in 1835, John O’Donovan walked the county for the Ordnance Survey compiling the names. 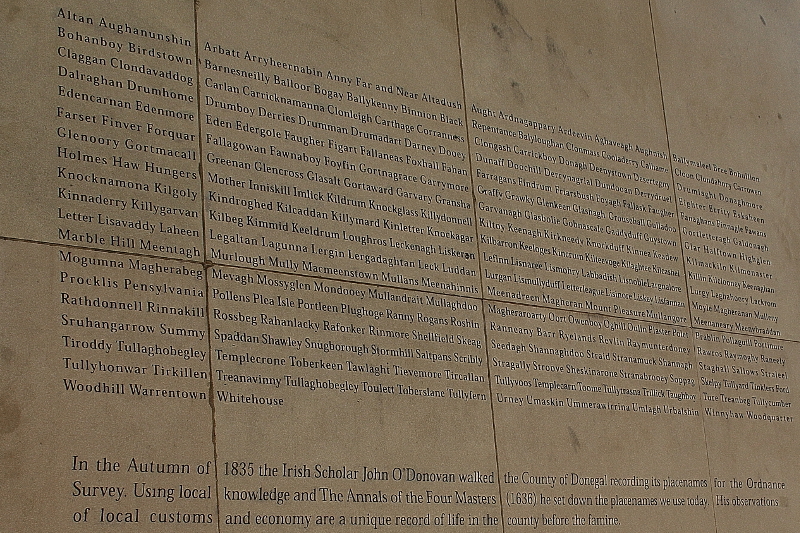 The information wall at the car park, with Croaghonagh in the background. A detail from the other side of the wall. 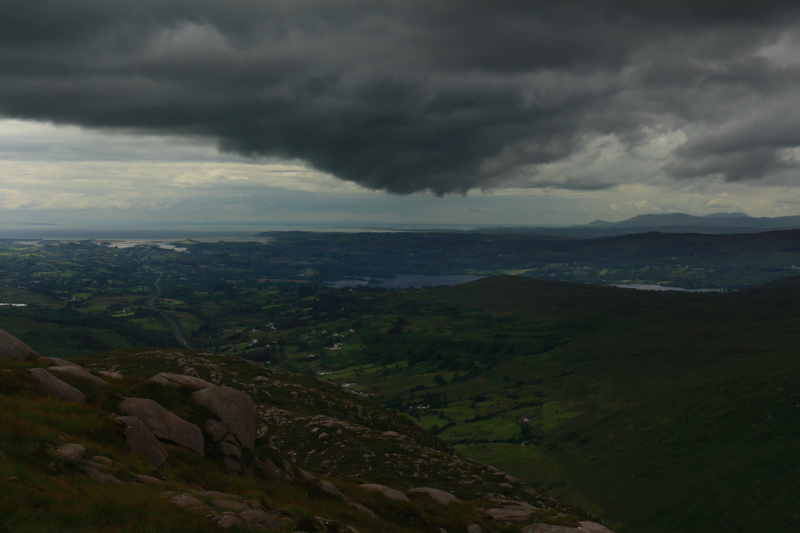 It was a dull, overcast day unfortunately, but I tried to make the best of the views over to Croaghconnellagh, and east to Lough Mourne as I ascended the eastern side of Croaghonagh. Across Barnes Gap to the Lowerymore River. 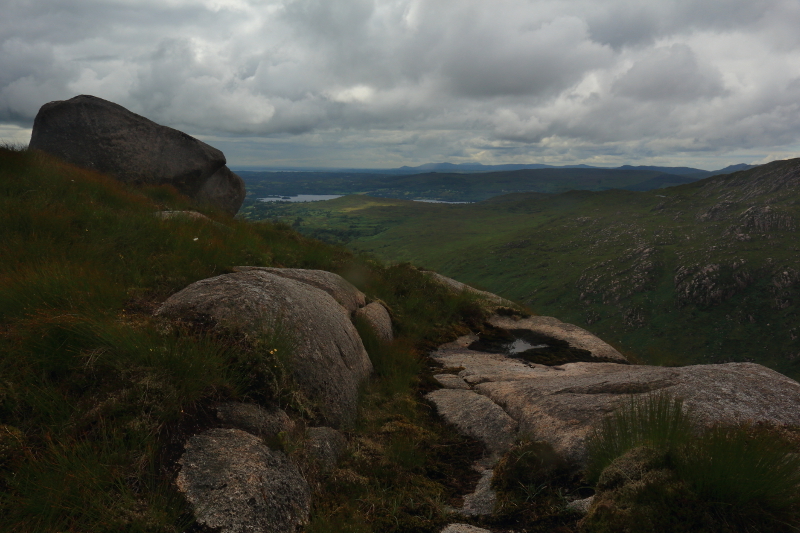 The view east to Lough Mourne. 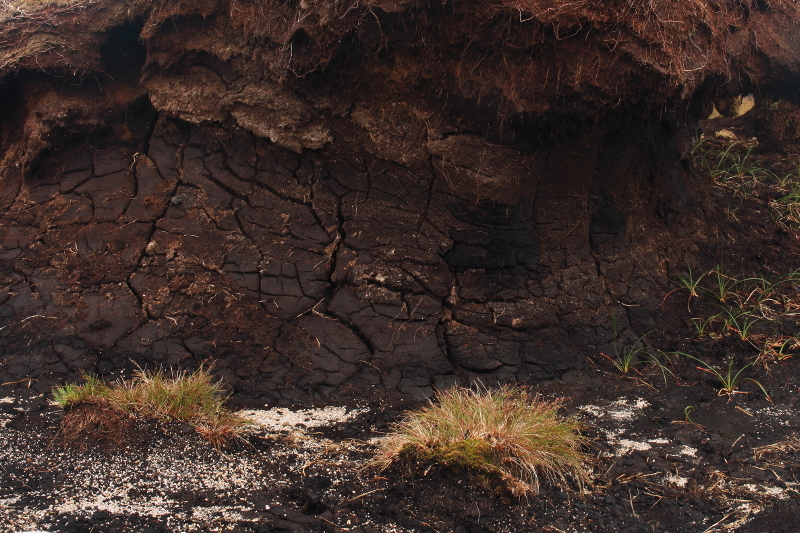 A small area of peat hags to manoeuver through. 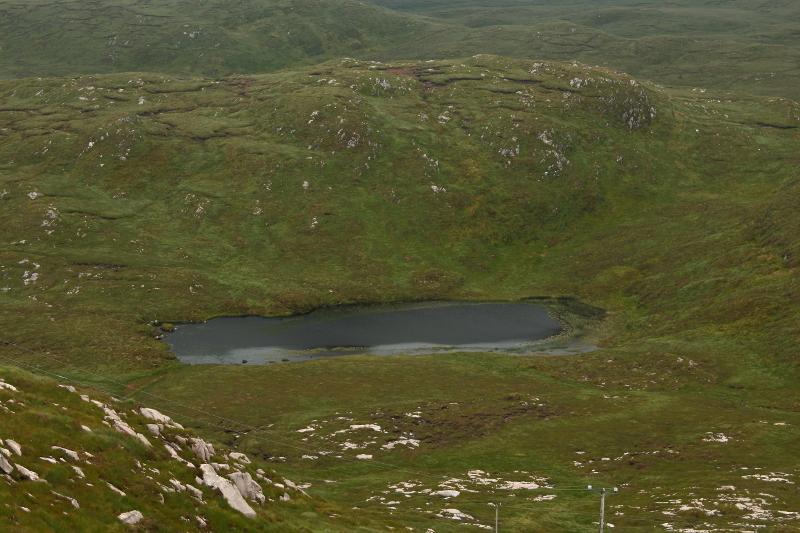 Arriving at the summit area. 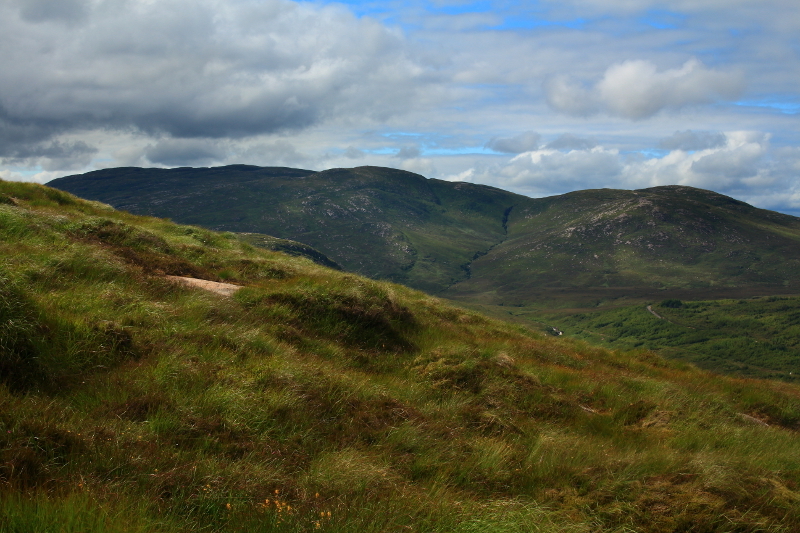 It was a short enough walk to reach the top, but much of it was through high, tussocky grass which pulled at the legs and hid the uneven ground. 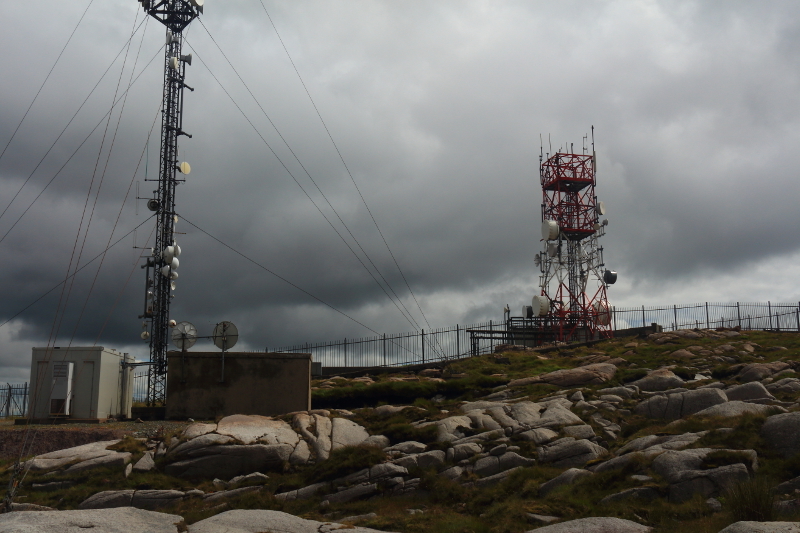 Near the summit I was able to take advantage of an access road to the communications masts which sit at the very top of the mountain. 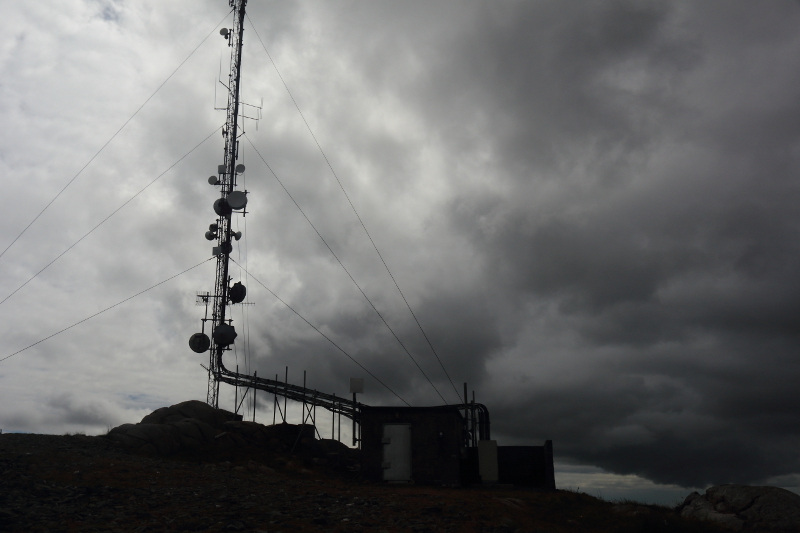 The downside of this convenience was of course the masts themselves, which despite a graphic quality against now stormy skies, are anything but photogenic. 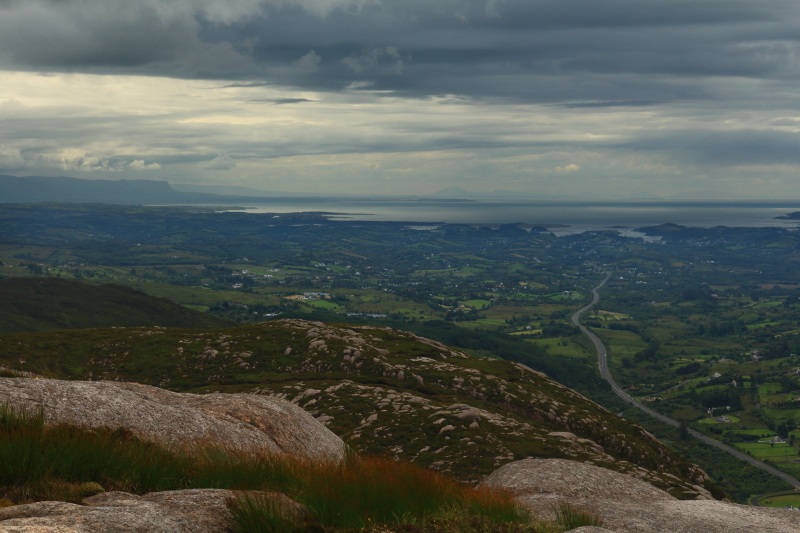 At the top the views opened out over west Donegal, towards Donegal Town and Donegal Bay beyond. 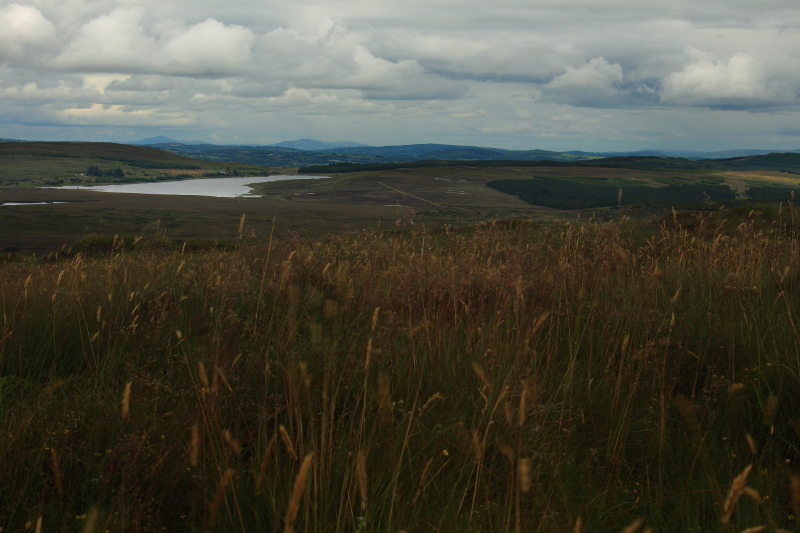 Also visible was Benbulbin in Co. Sligo, Slieve League north of Donegal Bay, and an expanse of bleak bog to the south. 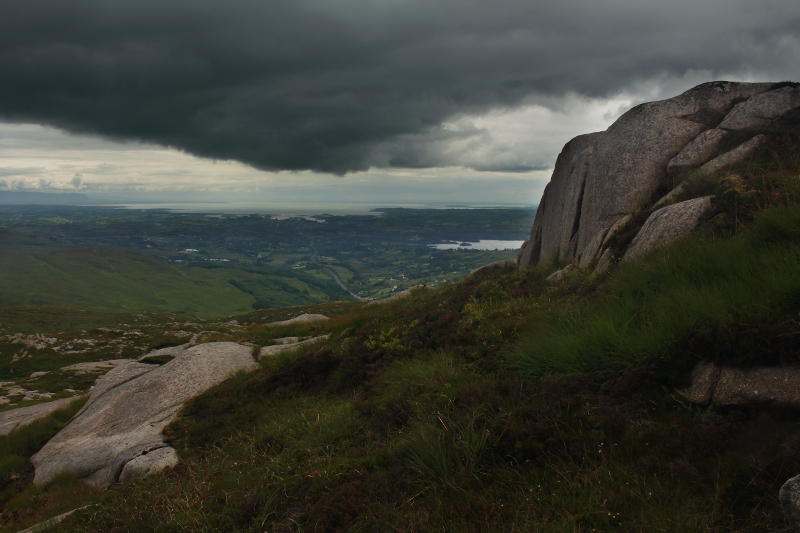 Brooding skies over west Donegal, with the road snaking out of the Gap, Donegal Bay on the left and Slieve League mountain on the right. 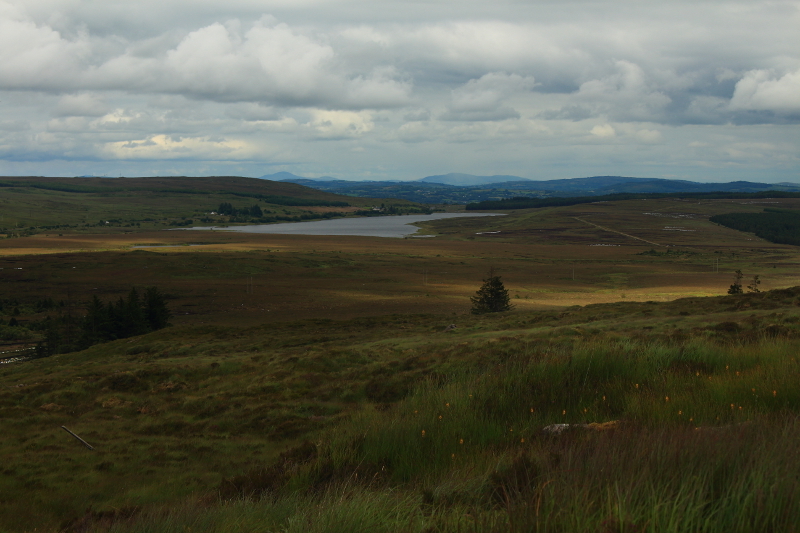 Little Lough Napaste to the southwest. 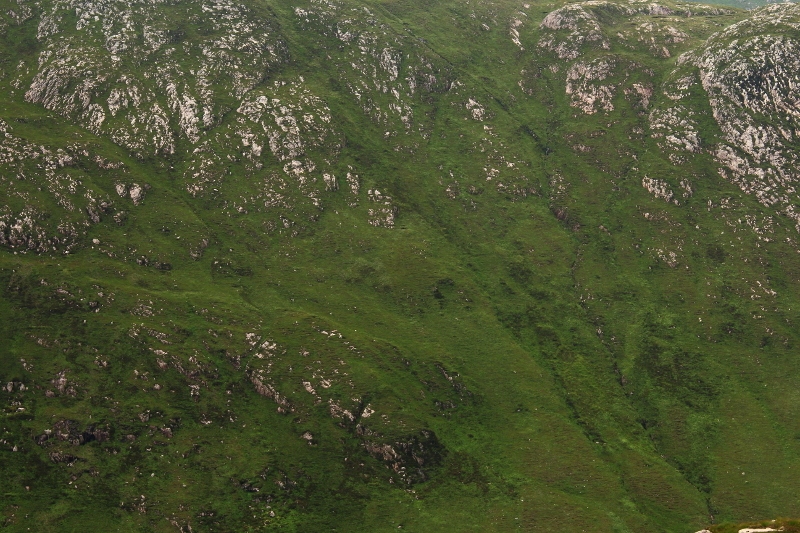 The eastern edge of Croaghconnellagh, with Croaghnageer and Browns Hill behind. 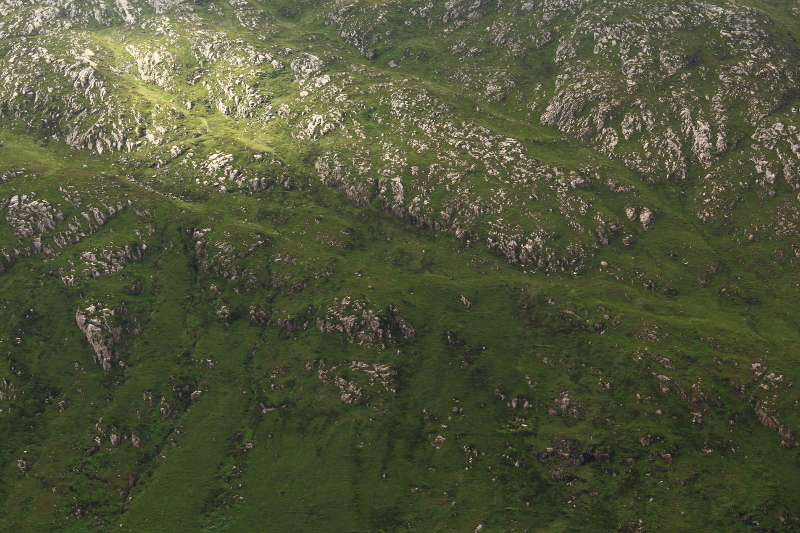 The steep southern face of Croaghconnellagh catching a brief glimpse of sunlight. 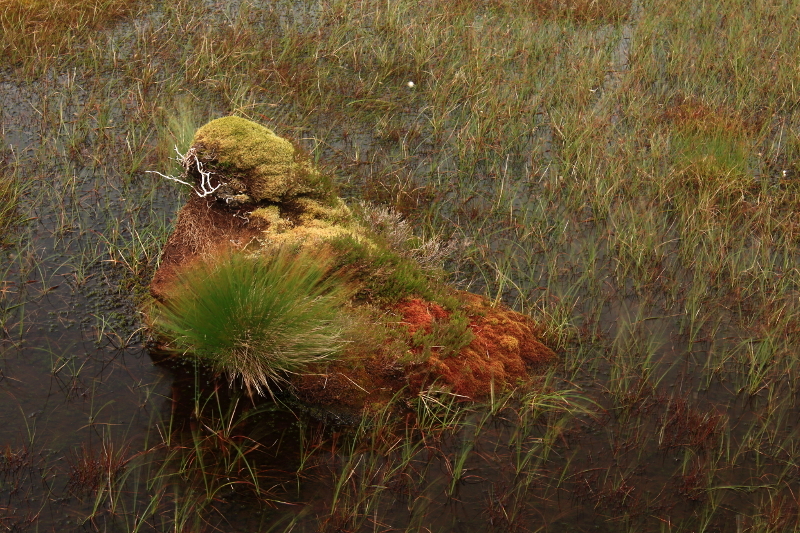 As I vainly waited for a break in the clouds and some better light, I turned my attention to some of the smaller details around the summit, particularly the bog pools. 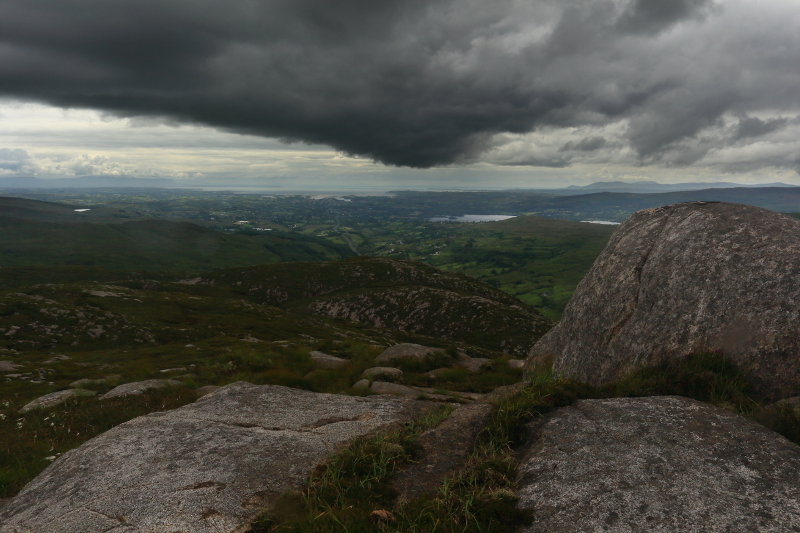 Satisfied with my exploration of the summit, and giving up on the light improving, I took a last couple of shots before beginning the descent. The road heading west from Barnes Gap. Benbulbin mountain’s distinctive profile on the left of the frame. 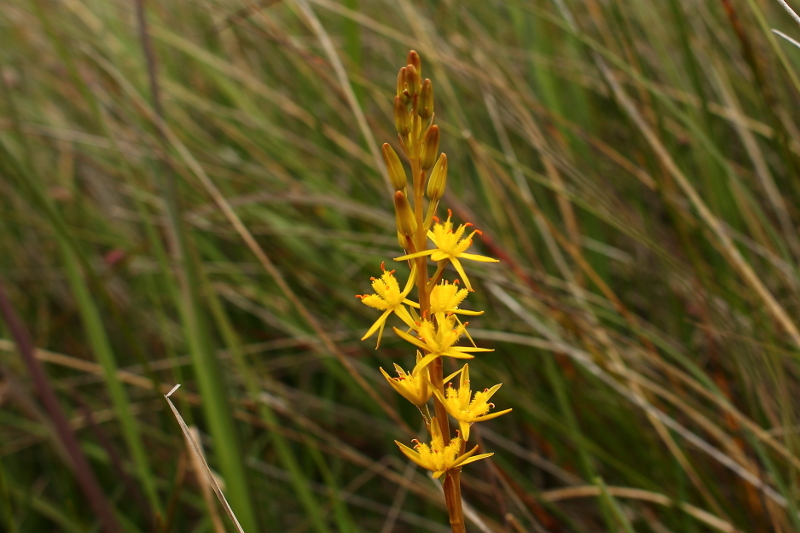 The wild orchids and other flowers provided some interest on the way down. Typically, when I was well down the mountain, the sky cleared briefly and I took a couple of opportunistic shots while I could. 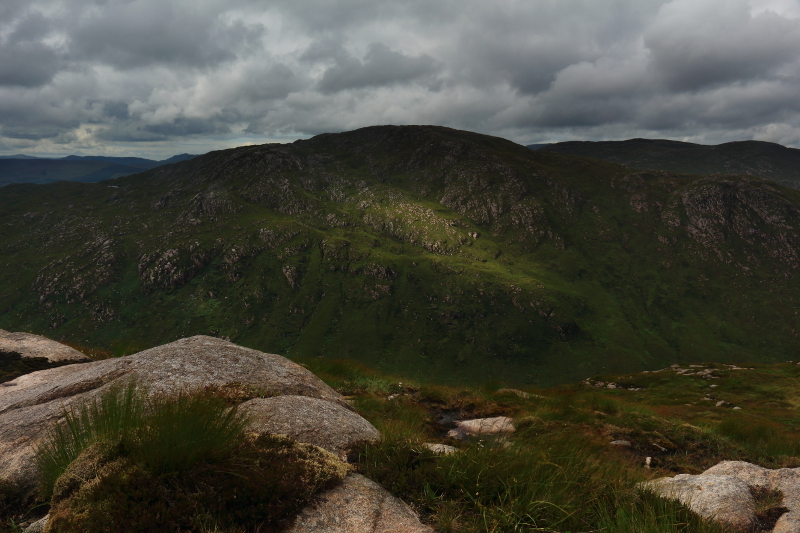 The light had been frustrating given the quality of the views, but it was a good walk regardless, and not very difficult if you get the chance on a better day. 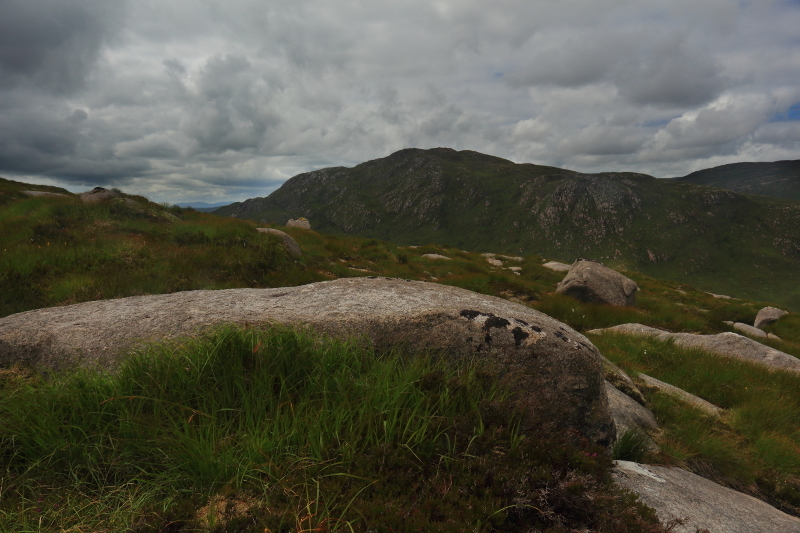 Posted in Landscape, Nature, PhotographyTagged Barnes Gap, Barnesmore Gap, Bluestack, Bluestacks, Croaghconnellagh, Croaghonagh, Donegal, hill walking, Ireland, mountainsBookmark the permalink. Despite the weather these are great shots. 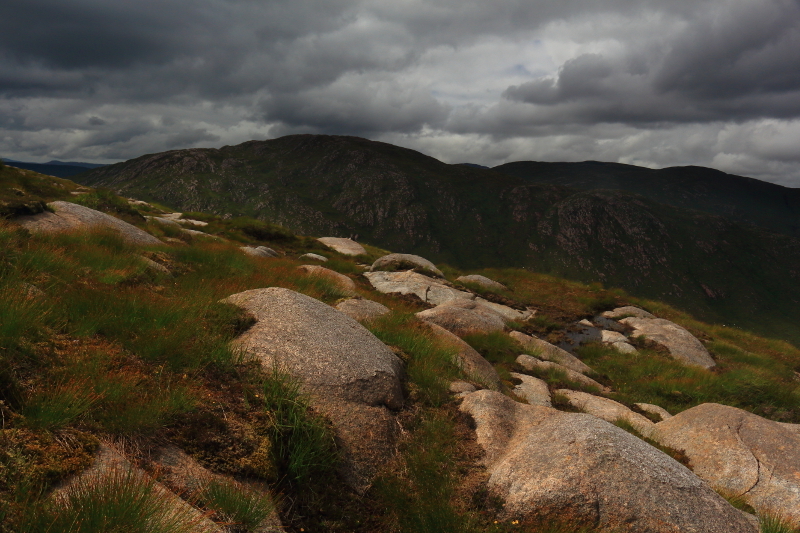 Although they would have been different in sunshine, I personally like those magnificent brooding clouds and the intensity of the landscape in these kinds of conditions. 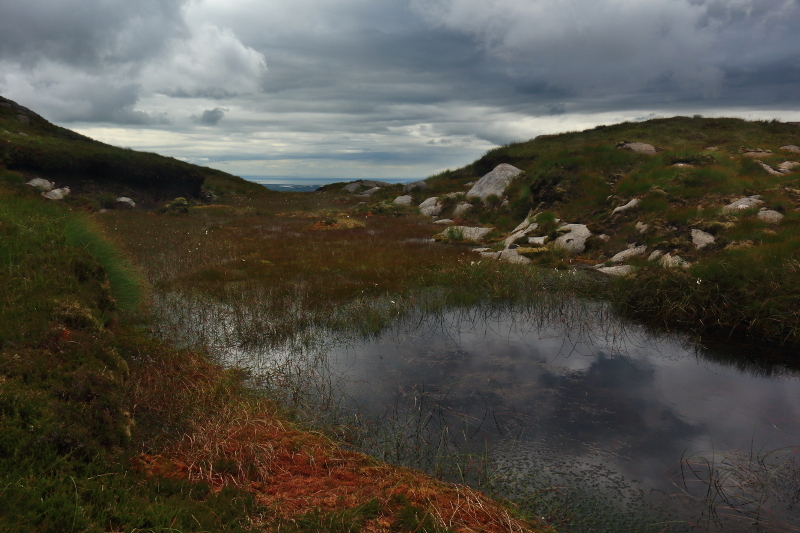 I especially like the way the stormy sky is reflected in the bog pool and the rich colours associated with the peat. 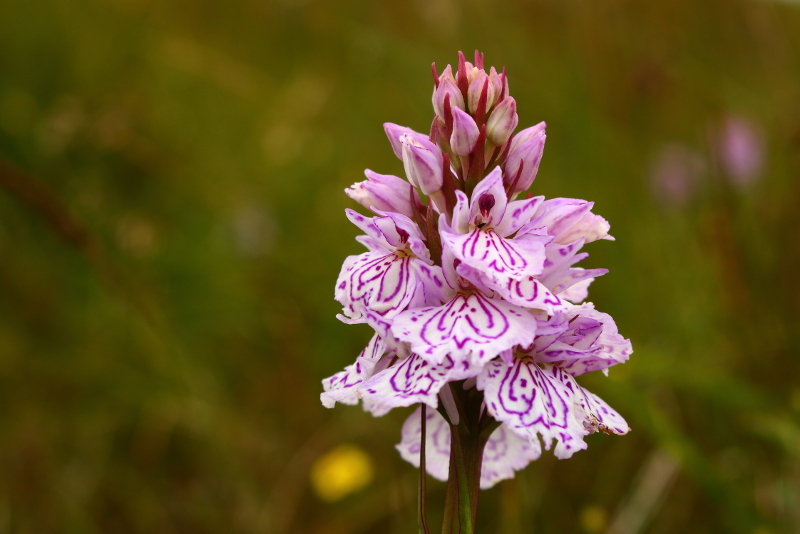 The orchids were very special too. Thanks Jessica. I would have liked just a bit more play of light on the landscape, with the sun breaking through in places, to go along with the stormy skies, but you have to work with what’s there I suppose. The first shot in the post came closest probably. 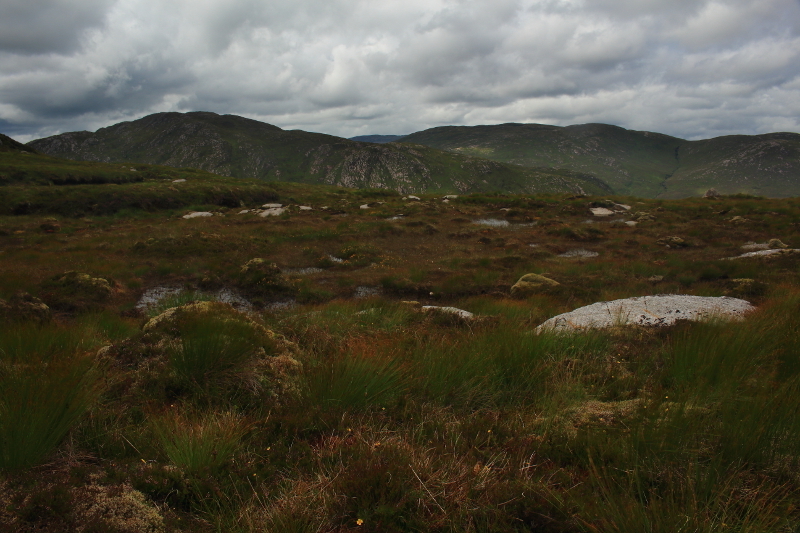 Hi Aidy, i am doing a short report on Croaghone bog sac as aprt of an exersize in my Enviromental management studies, i was hoping you would give me permission to use the photo with Lough Merne in it as part of my overview, i will cite your website as the source if permission is granted. No problem Pat, go ahead. Good luck with the report.